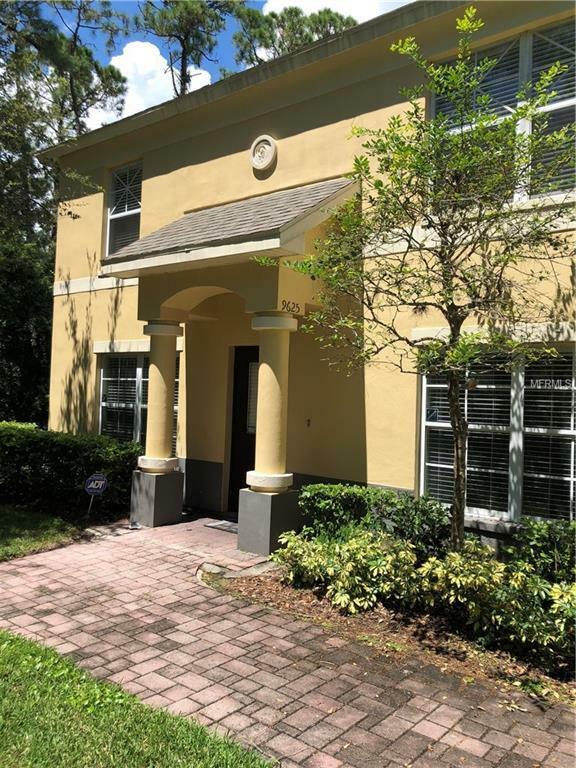 Lovely 3 bedroom 2.5 bath townhome located in the Charleston Place Townhome Community with conservation views. The interior has been freshly painted! Spacious and open floorplan with crown molding and wood/laminate flooring throughout. Sliders open to secluded yard area and conservation. Open and bright kitchen with granite counters and pass through window to dining area. Upstairs you will find the master and two additional bedrooms, both bathrooms with garden tubs and convenient laundry closet. The community offers great amenities such as a playground, pool, tennis and picnic area. Charleston Place is near the Upper Tampa Bay Trail, shopping, dining and quick access to major highways.